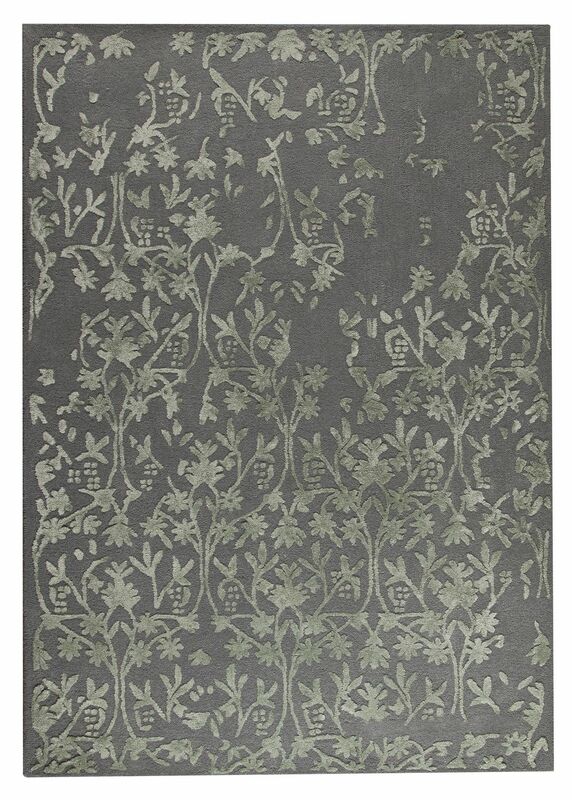 MAT The Basics Santoor Area Rug - Grey - Swatches may be available. Hand Tufted. Contemporary. 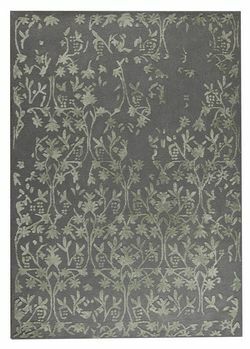 A shimmering floral motif makes the brilliant Santoor collection a fantastic transitional addition when you need a hint of subtle color in a space. Soft swirled leafing and a romantic appeal that might fare well in a master suite or walk-in closet. 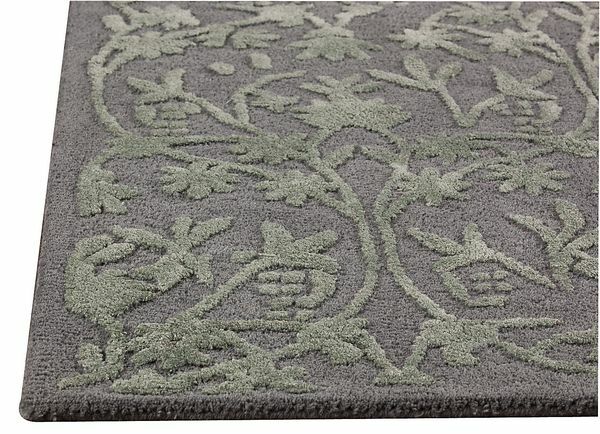 Meticulously hand-tufted by craftsperson's using wool and viscose, this rug is available in different sizing and color options to best accommodate your needs. Hand Tufted with 80% wool, 20% Cotton. Floral design. Pile height is 0.5 inches. Made in India. 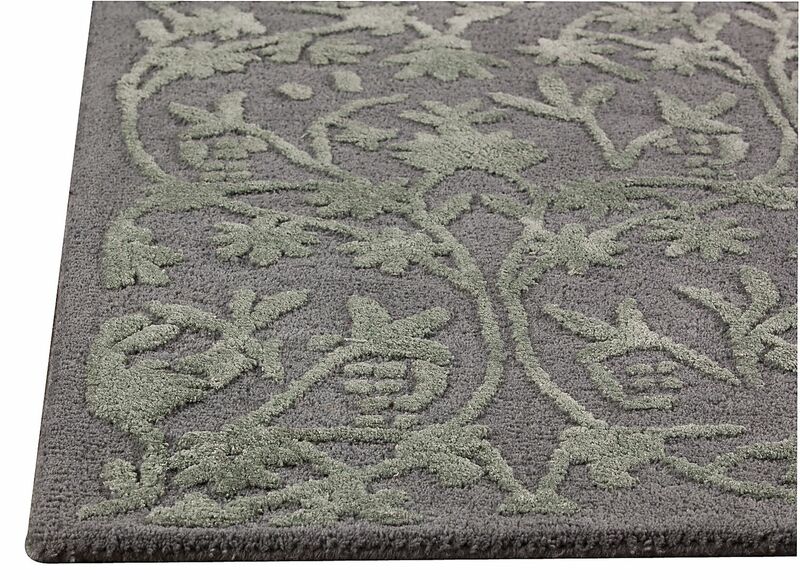 MAT The Basics Santoor Area Rug - Grey 5'6"x7'10"
MAT The Basics Santoor Area Rug - Grey 8'3"x11'6"